“Luka Chuppi”… A generic social comedy which is lame and hypocritical! 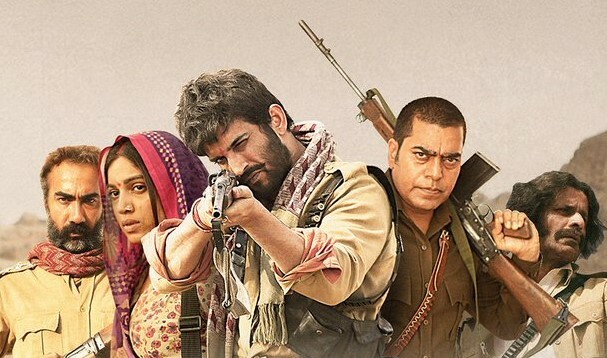 “Sonchiriya”… A glorious ‘Indian western’ with a gentle emotional core! “Anandi Gopal”… A dignified portrait of an unusual family in the 1800s! It is with a wondrous glint in my eyes that I look at the prototypical small-town or rural film lover…. The matchless mystique of Khayyam’s music! “Gully Boy”… A musical ode to Mumbai ghettos and reluctant dreamers! “Kumbalangi Nights”… A sharply observed film that marks a sublime directorial debut! “Ek Ladki Ko Dekha Toh Aisa Laga” says a self-conscious yet warm hello to change! “Mary Queen of Scots” might be forcefully woke but is refreshing in parts!